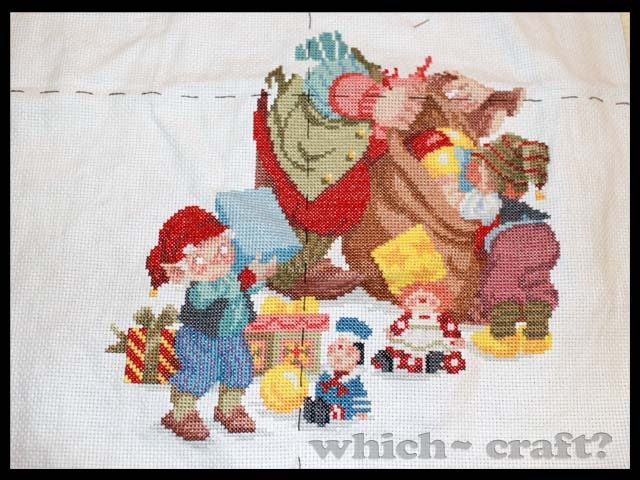 Stitching Update | Which~Craft 2 Create? Hope you have a Marvelous Monday. Thanks for taking the time to stop in! 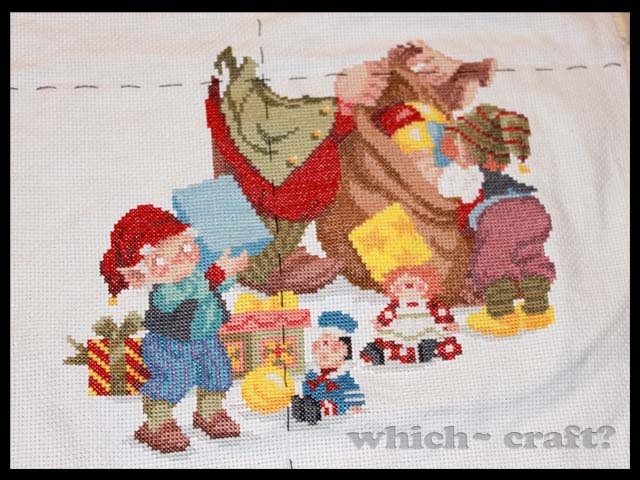 This entry was posted in Stitching. Bookmark the permalink.